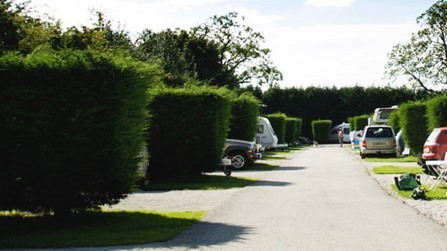 Callow Top Holiday Park allows tourers, tents, motorhomes. We have a bar on the park and offer park evening entertainment for your enjoyment also.There is a list of park facilities available to you at Callow Top Holiday Park. Great site for anyone with kids of any age and easy access for the Tissington trail for those with bikes. We hired bikes from the reception for a day. Loved this site.. clean and friendly site.